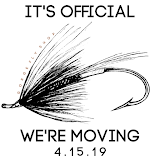 We've assembled some of out favorite trout streamers in an all in one kit called Streamer Fest. 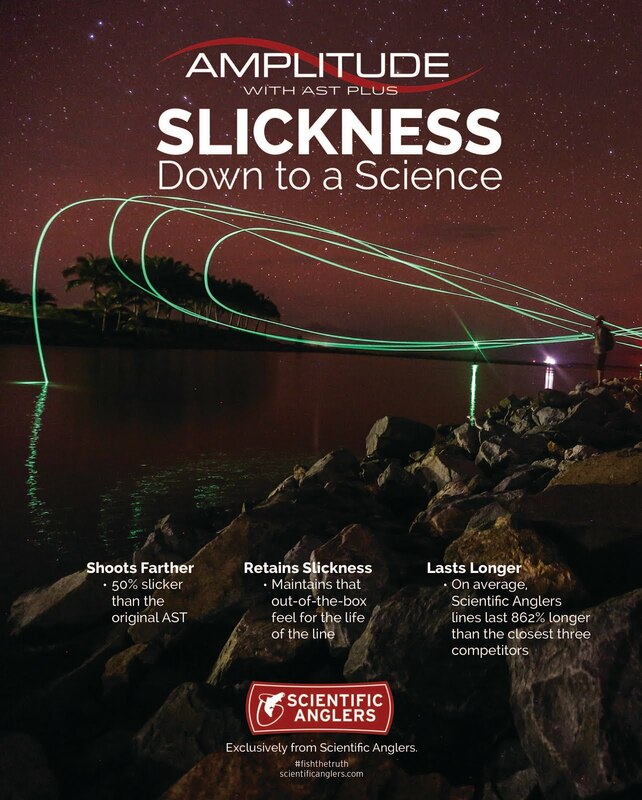 These flies can produce strikes no matter where you fish. They are effective on single hand rods from drift boats and also make great swing flies with trout spey rods on foot. 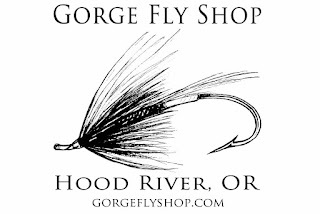 Find Flies and more Kits at "The Gorge"